RnB vocalist Kaleem Taylor has been steadily building toward his forthcoming project, Surface, for some time. His spine-tingling tone and flawless diction have been a presence since the beginning, when he cut his teeth crafting neo-soul bubblers, but more recently he has broadened his musical range. We can hear the fruits of his recent work for the first time tonight, when DJ Target premieres Not Alone on 1xtra. Taylor’s social media teasers hint at a beat laden with creative vocal manipulation and fresh trap programming, but we’ll have to wait to hear the track to gauge the magnitude of his vocal. 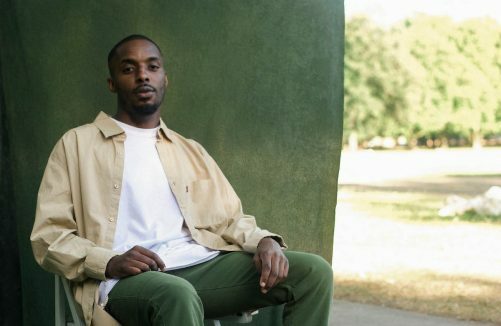 Tune in from 7pm tonight and if you like what you hear, pick up tickets for Kaleem Taylor’s show at YES (basement) on 12th February, here. In the meantime, check out five of the flyest guys around busting some slick choreography to Kaleem Taylor’s Walls from 2017 EP, Version.